Luxury fashion label Bunmi Koko won Best International Designer at African Fashion Week last year and now the brand is growing international recognition around the world with the likes of Mel B and Michelle Obama after the designs. 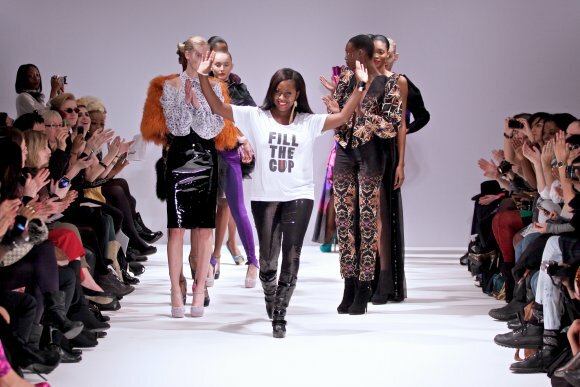 The label first started up in 2009 by head designer Bumni Olaye and partner Francis Udom. 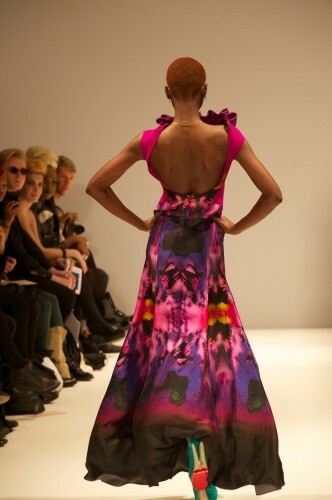 Originally from Nigeria, Bumni studied at London College of Fashion where she clearly flourished. Looking through her latest collection, Kaleidoscope, previewed at London Fashion Week, it is clear to see how Bumni’s heritage shines through but also pulls the two countries, Britain andAfrica together. With a mix of colours and fabrics from suede to leather and brilliant oranges to fabulous purples there is definitely a clear femininity to her collection. The structured dresses and metallic skirts also bring an element of futuristic fashion to the floor, leaving us excited to see what she will bring to next year. 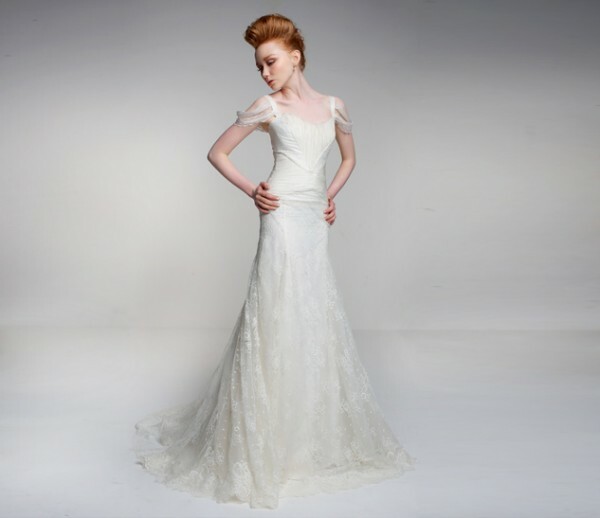 The duo has also recently unveiled a beautiful but quirky bridal collection but while also capturing the romance with the luxe details and flowing fabrics and have been nominated for Retailer of the Year at the Scottish Fashion Awards. It seems this pair is certainly one to watch. This entry was posted on June 6, 2011 by Danielle Jennings. It was filed under Fashion and was tagged with Bridal Couture, Bunmi Koko, Danielle Jennings, Fashion, London Fashion Week, New Designer.